We are here to guide you to the right LED panel solution. LED floors are typically constructed of solid square cells and tiled with a toughened glass, acrylic glass or Lexan top. The sides and bottoms are made reflective and the top diffuses the light to give an even colour. 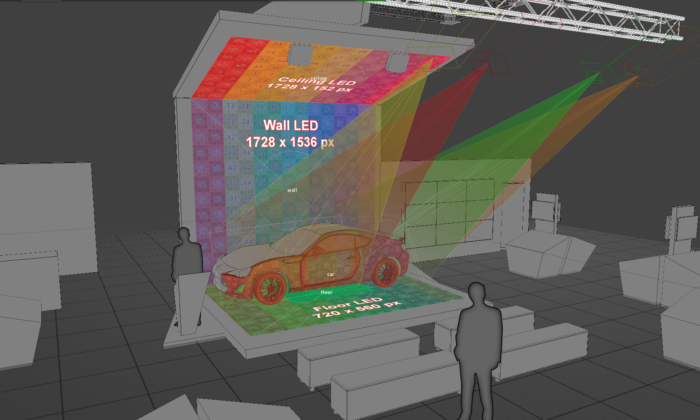 For this LED floor solution we used 50 Uniview 6mm LED panels, this panel can support a weight of up to a tonne per square meter so we could easily place this fantastic car onto the LED Floor making it part of the display. 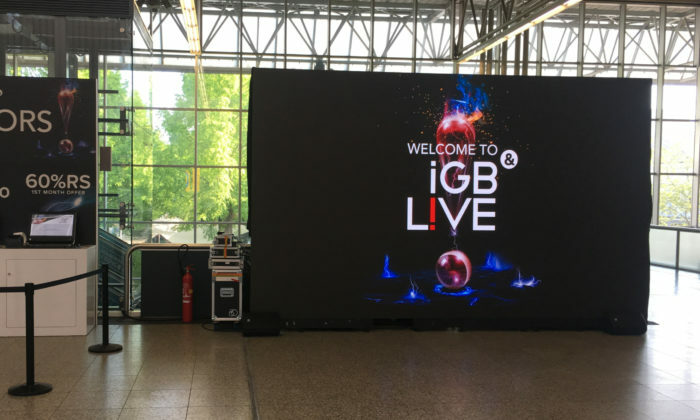 We created this flown cubed LED solution at the IGB event in Amsterdam. Our team of technicians designed and installed this solution after extensive consultation with our customer. Installed using over 9m² of Unilumin LED Panels, this was a real technical achievement by our highly skilled team of technicians. 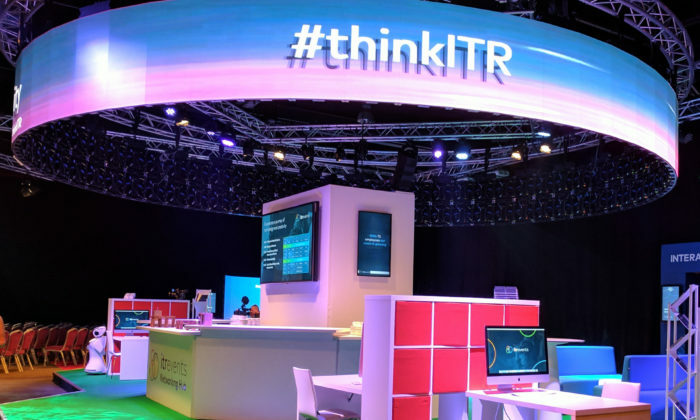 Put together using over 30 square meters of Unilumin LED panels this amazing flown circular LED solution was created for ITR’s open day. With a diameter of over 9 meters this flown LED solution was stunning in both its look and its technical accomplishment. Visitors who saw it were not only amazed at the technical elements involved in its construction but also the quality of the superb content that was streaming across its surface. Using curves as straight lines our team of technicians constructed this amazing LED wall for our recent open day. 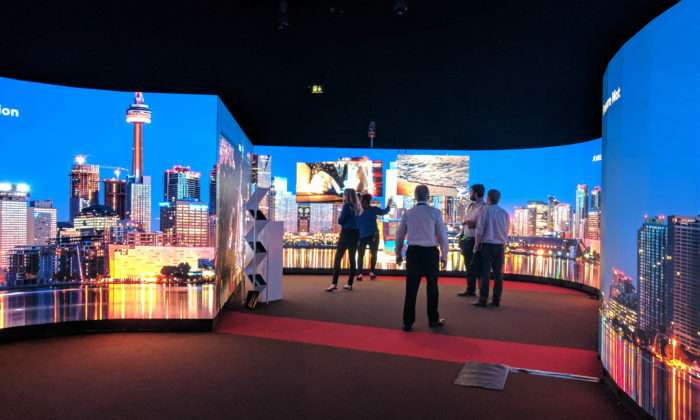 Constructed using more than 400 individual LED panels and spanning over 40 square meters this amazing LED solution showcased bespoke 4K content that impressed every visitor that attended the ITR open day. 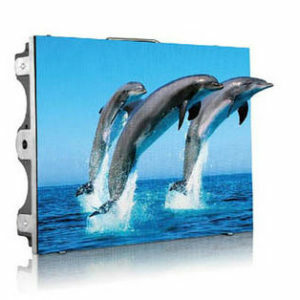 LED Panels are a fantastic choice for customers who require fantastic picture quality. 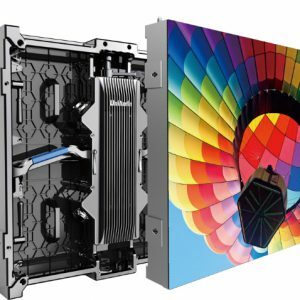 LED technology gives ultra-bright image quality and is particularly attractive when mounted together into panels. In addition to this, LED panels also have excellent colour rendering and are especially striking. 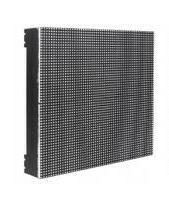 Hire LED Panels from ITR today. We offer a series of different LED solutions to suit your every need. 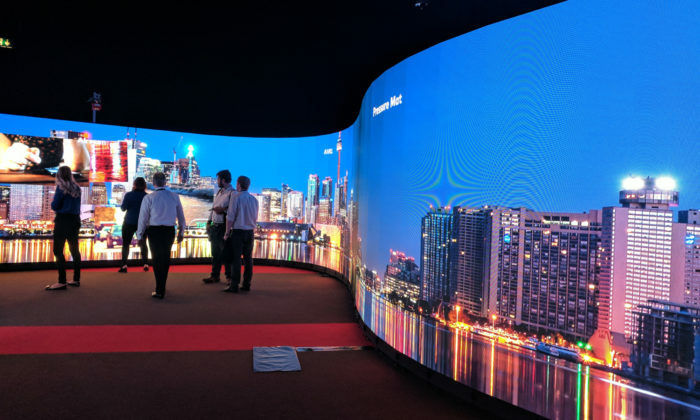 Whether you need an LED wall, floor, curved LED or flown solutions – ITR are here to match you with the perfect product. If you’re after a screen for whatever purpose, be it staff room leisure, presenting the latest video work or as a tool for showing presentations to clients and internal staff, then have a look at our huge selection. We’ve got a wide range of LEDS on offer, from 32” right the way through to 95”, with hundreds of units available from leading makers such as Samsung, NEC and Iiyama. All of our screens have been tested to guarantee quality and can be delivered at a specific time slot to suit you. Our screens come with a completely free of charge wall bracket, Unicol floor stand or desk mount to provide you with the best solution to showing off your newly rented screen. If you require more options, we also offer parabella stands, hanging brackets and Unicol tableau pedestal stands for something a little different. One of the other benefits of hiring LED panels rather than buying them outright is that we can configure the settings before you receive them. 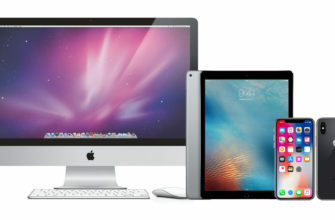 Popular choices include custom screensavers and desktop setup, but our customisation doesn’t stop there. If you require more specific configurations, we are always happy to help. By configuring your screen settings before delivery, you and your business can minimise its time spent making any changes onsite to make for a more efficient business. Looking for something to really make a visual impact? 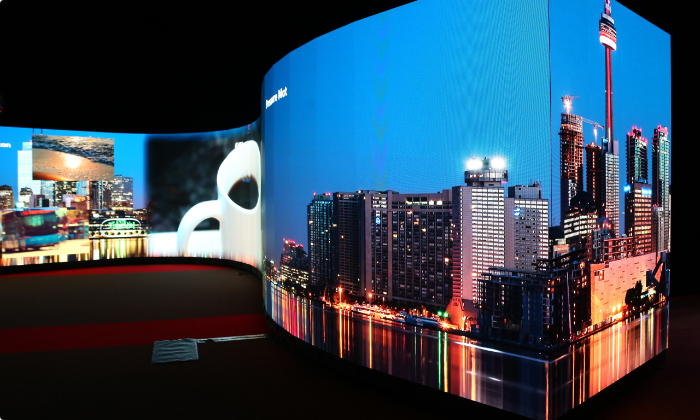 Why not rent one of our large format video walls, making your visuals shine. These are perfect for exhibitions and conferences to shout your message to the masses. Our video walls come in a variety of different sizes panels, but are also available in bespoke sizes should you need it larger. They are able to be mounted to a wall for a slick and modern look or as a freestanding structure, reducing space taken up with low profile legs. We can make video walls completely bespoke to your business needs. 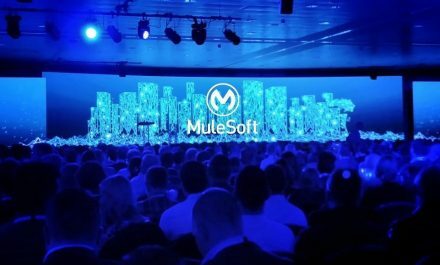 Want to have an LED wall in a particular shape? Or want LED panels to be hung from the ceiling? Our highly-trained technical team can make your dreams a reality. If you require any extra help, our trained staff are always happy to install equipment onsite. We provide an installation service which can cover everything from basic assistance to advanced, more complicated networking requirements. When it comes to business use, our LED panels come with a variety of functions that can be utilised within the office. Our panels can be pre-loaded with all of your content so that during important meetings, you never need to worry about leaving enough setting up time. 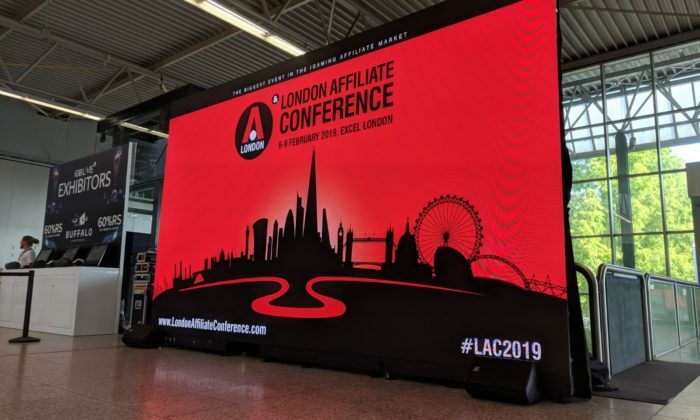 LED screens are brilliant path-finding tools, and our screens are sure to show-off your business maps, information, and more in stunning high-quality. We can also install different interactive applications onto our LED screens so that your workers can get hands on with your installation. OUR LED panels can be great for hosting fun team-building exercises. 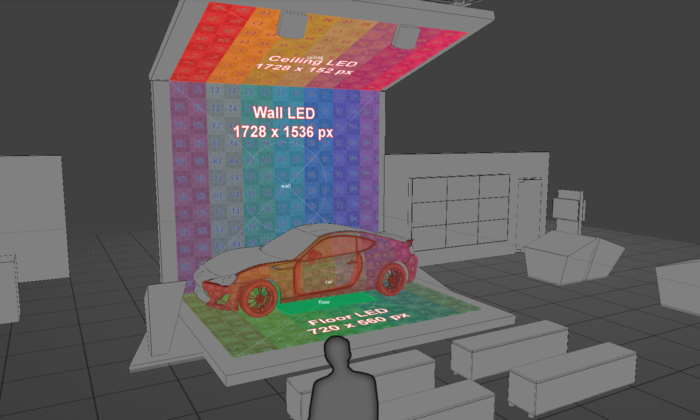 Turn an LED floor into an interactive instrument that workers must create pieces on, or display puzzles on an LED wall to get your employees to compete for prizes. We take responsibility to ensure that all of our LED screens are fully tested and cleaned before delivery. Should you encounter any problems, our staff are always on hand and contactable via the phone to make sure your issues are quickly resolved. 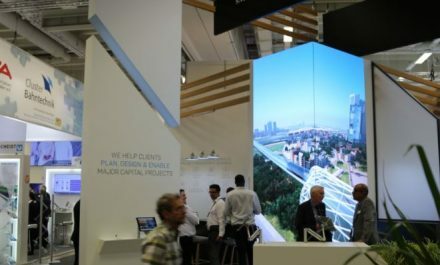 While LED can be a great solution for office training days, it really shows off its incredible capabilities at exhibitions. 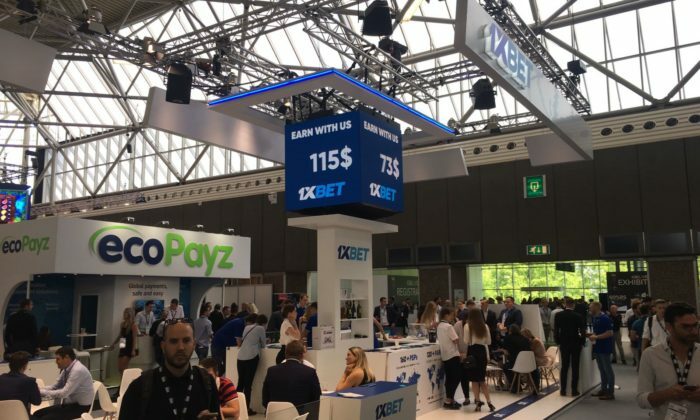 One of the greatest challenges facing exhibitors today is finding a unique and exciting way to engage with customers. These events are often crowded and it can be hard to stand out among your competitors. 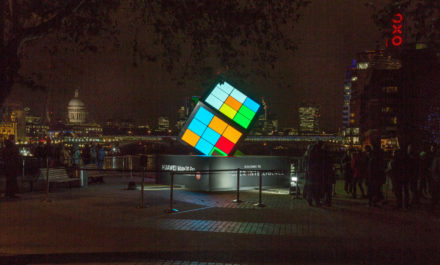 LED screens provide a sleek and innovative way to stand out from the crowd. The panels can show high-quality imagery and video and stunning resolutions so that your business can really capture a crowd. 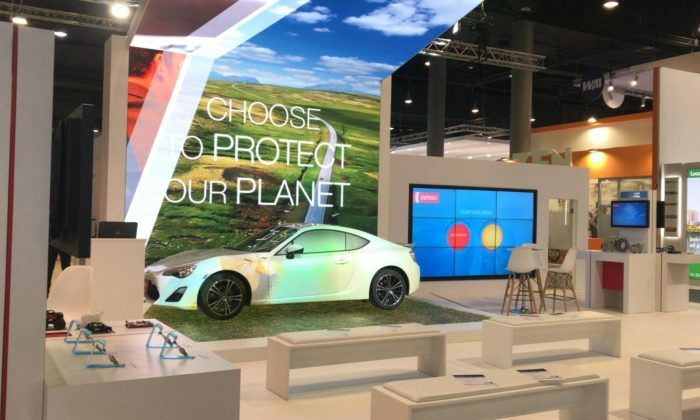 Our large range of LED panels means that we can create a range of eye-catching and jaw-dropping installations that are sure to draw a crowd to your stand. From LED walls to flown LED – we can make your dreams a reality. We can pre-load content and applications onto your LED panel so that you don’t need to worry about this on the day of an exhibition. 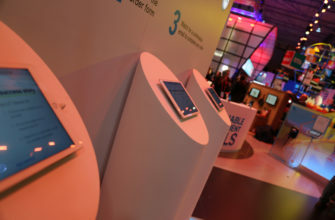 We can also install touchscreen capabilities onto your screens so that event attendees can browse through content at their own pace, or even play games at your stand. 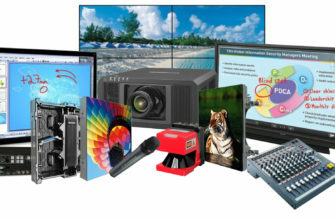 What’s more, our LED can be delivered with equipment capable of reading CD, DVD, or Blu-Ray discs, so no matter what format your content comes in, it can be shown to your audience. 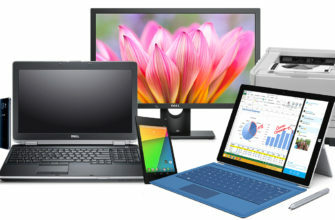 If your business will be interacting closely with clients, we can provide adaptors to connect your laptop with customers’ own screens. We supply HDMI, DVI, and VGA cables which are compatible with all of our devices. In addition to this, we also supply Splitters and Distribution Amplifiers so that you can split a signal from a laptop to multiple screens. Looking to host your next business conference? LED can be great for delivering presentations to your attendees. Presentations can become boring and stale, so why not spice yours up with some high-tech equipment? 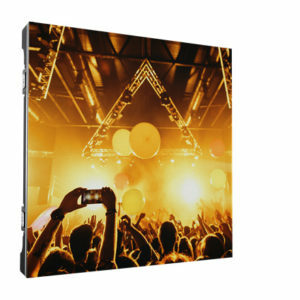 LED – with its high resolution and stunning content delivery – is sure to keep your crowd captivated. 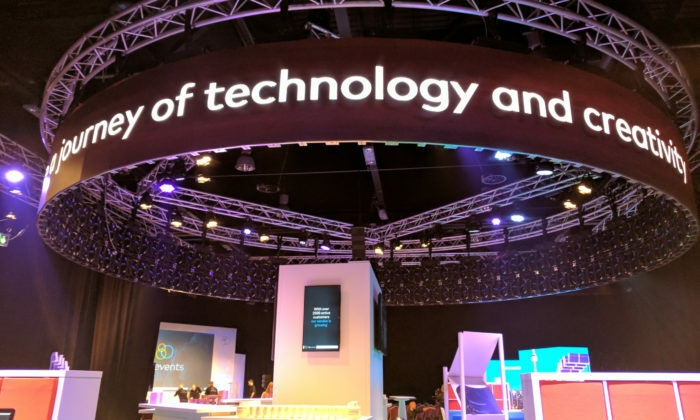 Our LED screens can also be used in conjunction with Turning Point software to control interactive voting keypads and assess your data, so you can learn key information from your target audience to aid your next event. Technology is changing the face of the world and businesses need to adapt to reflect these advancements. Often this can be a stressful and time-consuming task, but at ITR wedo all the hard work for you so you can focus on your next event. If your company is seeking LED hire, then IT rentals are the people to speak to. Our staff are experts in this field meaning you will be more than happy with the service you receive. We upgrade our panels constantly, so you can always be sure of using high grade equipment. 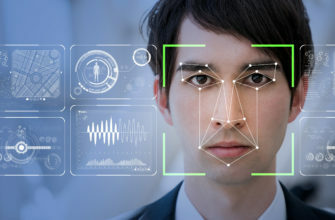 As technology becomes increasingly important for the success of companies, it is highly beneficial to stay one step ahead, as this will not only impress clients but also increase productivity. IT Rentals offers an extensive selection of professionally-checked and quality assured LED solutions at a highly affordable price, so contact us today to see an immediate benefit from our services. You might only need to use LED screens on a temporary basis for a single purpose in business operation. As opposed to having a surplus of redundant items that are only taking up space, you could alternatively rent LED instead of outright purchasing it. Not only will this save you money, it can help to ensure that the deal is suited to your company requirements. If you would like to know more about the service that ITR can provide for you, we are here to help.